The annual Simchas Beis Ha’Shoeivah of Yeshivas Kol Torah in Yerushalayim is already a famous event in the world of the Yeshivos and in the Chassidic Music scene as well. The previous album with the song “Ki Hirbeisa” which was performed by Areleh Samet and Meir Adler, has already sold more than 30,000 copies throughout the world. This new album is being released in MP3 format so that more than 4 hours worth of Chassidic music can fit on it. It will feature songs for Hakafos and Simchas Beis Ha’Shoeiva, with rock, Chassidic dance, klezmer, hora, and other medleys of new fun songs alongside old hits. Amongst the hits that you will find in this album are: Veyihiyu Rachamecha Misgolelim, Bentsch, Nigunnei Chabad, Oideh La’Keil, Kevoidoi, Hofachta Mispidi, Melayim Ziv, Yaish Tikva, Lo Yaavod, Hashem Melech, Mizrach, and others. 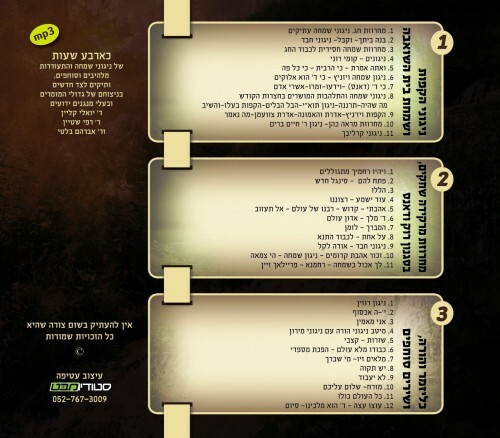 The album features the voice of Yoily Klein, the keyboard of Rafi Shtein, and Avremi Blati on the clarinet. 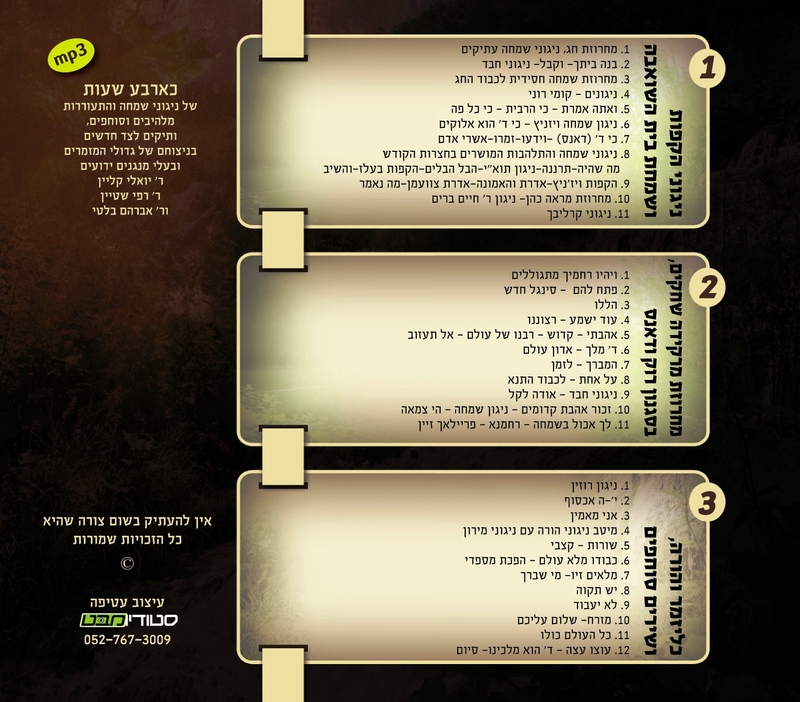 The album is being distributed by Gal Paz, and is being sold for only 29 Shekels!